A block is awarded to a defensive player who deflects an offensive player's field goal attempt, preventing it from going in the basket. Also termed as a blocked shot, in order to be legal, the block must occur while the shot is traveling upward or at its apex. Blocked shots were first officially recorded in the NBA during the 1973–74 season. Blocking a shot is not as easy as it sounds, it requires perfect timing, good height and great jumping ability. Elmore Smith holds the record for most blocks in a single NBA game, with 17 blocks made. 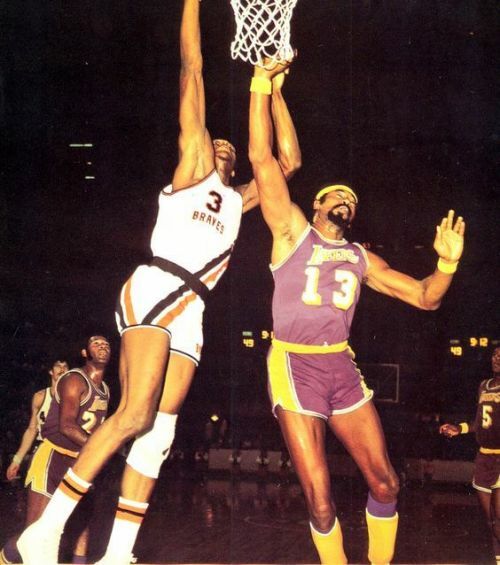 He achieved this feat against the Portland Trail Blazers on October 28, 1973, while playing for the Los Angeles Lakers. Born May 9, 1949, Elmore Smith was a 7 ft 0 at center from Kentucky State University. 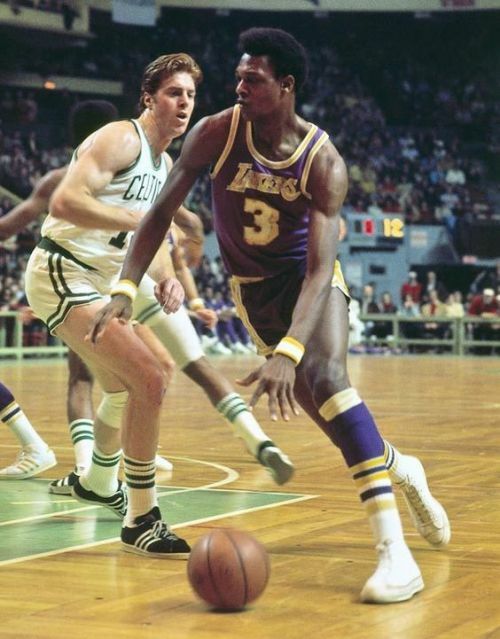 He competed in the NBA from 1971 to 1979 and played for teams like Buffalo Braves, Los Angeles Lakers, Milwaukee Bucks, and Cleveland Cavaliers. He was selected as the third overall pick in the first round of the 1971 NBA Draft by the Buffalo Braves(now Los Angeles Clippers). In his debut season, he was selected in the NBA All-Rookie Team with 17.3 points and 15.2 rebounds per game(eighth-highest ever recorded by an NBA rookie). Due to his large frame, he was able to perform incredibly in defense as well as register blocks and rebounds easily. During the game against the Trail Blazers, Smith stayed on the court for the whole 48 minutes. He gave a phenomenal defensive and tireless performance for the Los Angeles Lakers by making 17 blocks, 16 rebounds (14 defensive rebounds and 2 offensive rebounds), scoring 12 points and giving 2 assists as well. The Lakers won the game with a scoreline of 111-98. Gail Goodrich scored 49 points and Jerry West gave 14 assists to help the team offensively. Due to his impressive shot-blocking skills, he earned the nickname "Elmore the Rejector". He led the league in total blocked shots twice in 1974 and 1975. Smith averaged a double-double (13.4 points, 10.6 rebounds) over the course of his career. He is regarded as one of the greatest shot blockers in the NBA history. Elmore Smith's record for most blocks in a single game still stands and it looks like it won't be broken anytime soon.